Buying a house can be an overwhelming and intimidating process. If you’ve decided that homeownership makes sense for you financially and you’ve consulted with your loan officer of choice to determine how much you can afford to spend on housing, it’s time to start the actual home buying process. For many, the first step in buying a home is securing a mortgage or other loan. To do this, your credit score or history must be in good shape because your credit score and credit card debts will have a significant impact on your ability to obtain a loan. Secondly, based on the pre-approval letter that your lender may provide you with, you need to take into consideration how much you will need for a down payment. You also take into consideration that besides a down-payment, there might be other fees and expenses that you will need to cover such as loan related expenses and/or a home inspection. Now that you have taken care of both of these aspects, you need to start factoring in any possible future expenses such as the cost of up-keeping your real estate, repairs, modifications and even changes on your real estate property taxes that could catch you off guard. Homeownership can be extremely rewarding, but don’t forget that nothing worth having comes easy and the best you can do in order to deal with any unforeseen circumstances is to prepare adequately and have a plan on how to act in the chance that your work or living conditions change drastically. Owning a home is amongst the most rewarding feelings in life, but it is definitely a decision that you should make with plenty of time to think about, and it comes with effort and also with responsibility. 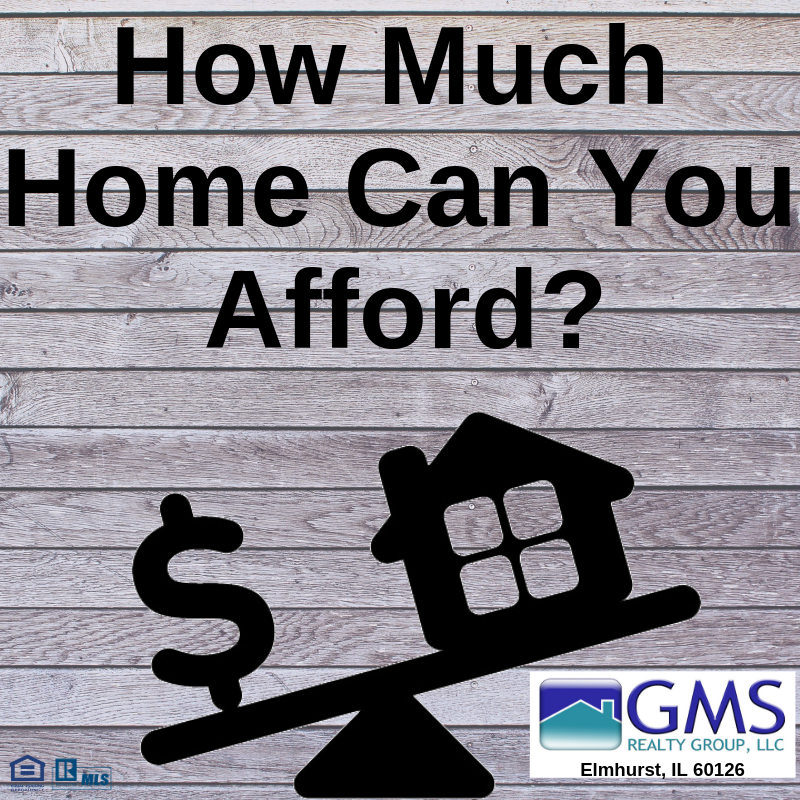 Call us today at 630-408-9997 and let us help you get started with the home buying process.